The reason that I love reviewing cafes isn’t as much the coffee as it is the excuse to explore new parts of London and to go on an adventure. You could pick almost any type of destination and make it into an urban orienteering adventure. 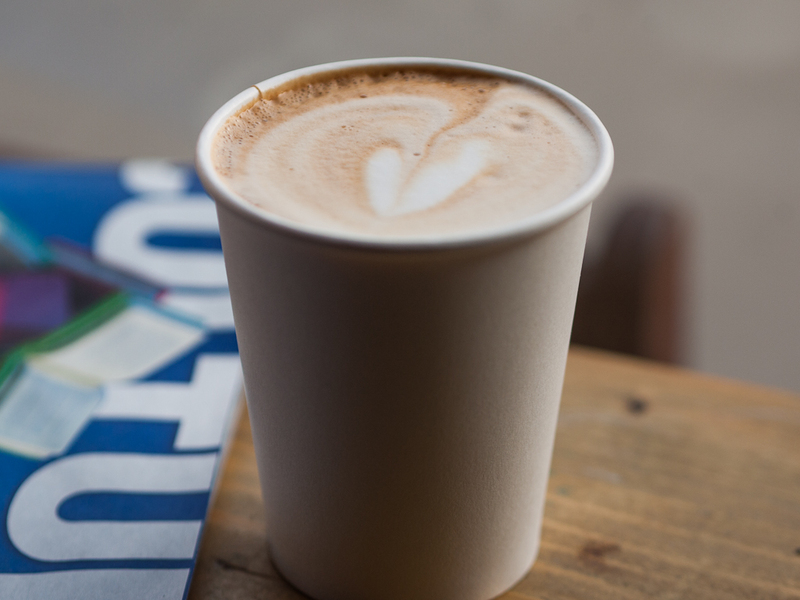 Small independent cafes are usually hidden away in interesting neighbourhoods so hunting for good coffee is a good way of hunting for the cultural heart of a city. When I travel I always go searching for a flat white. – Even if I fail, the effort leads me down interesting alleyways in new neighbourhoods. Last weekend I ran to Sacred Cafe in Caledonia Rd (only an hour from Clerkenwell) but a fun way of breaking up a long run. It got me thinking about cafes as “destinations” for exploring. So I did a little research and thought back on my early days in London when we franticly ran around the city trying to visit as many places as possible. Tim Chester from NME did a multi-day pilgrimage across London in the Great Flat White Hunt. He had some comments, quite rightly, about Taylor Street Baristas and Dose not being places to linger. But when you are coffee orienteering then it doesn’t matter. Tim also made a Google Map of the cafes he visited. There are several good routes to take around London. For example, Nick Wade’s Disloyalty Card is a great excuse to explore. P.s. A flat white is never just a small latte – It’s much more. I was in London once, and found many cafe’s to be very interesting. Making coffee houses checkpoints of your journey sounds like a great idea.